Closing Civic Spaces In Nigeria | Ebonyi State Government Orders the Arrest of Social Media Critic; Charles Ogbu. Ebonyi State Government Orders the Arrest of Social Media Critic; Charles Ogbu. 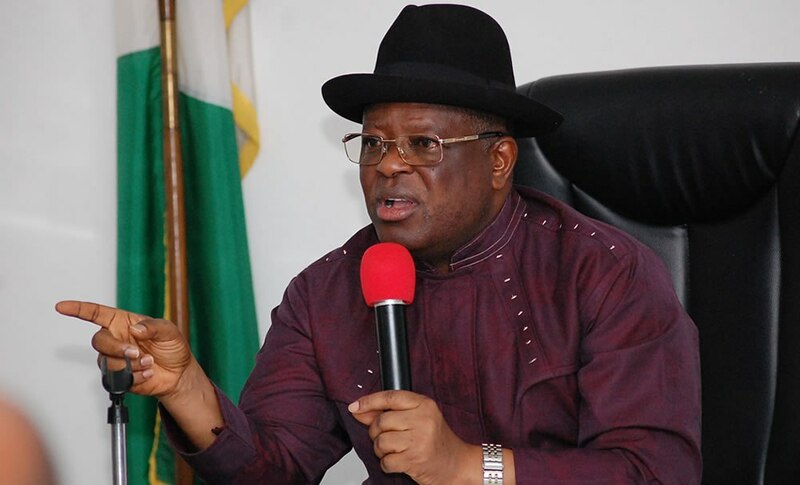 David Umahi, Governor of Ebonyi State, ordered the arrest of social media critic, Charles Ogbu, over an accusation of spreading false information relating to the crisis between the farmers and herdsmen in Nigeria.